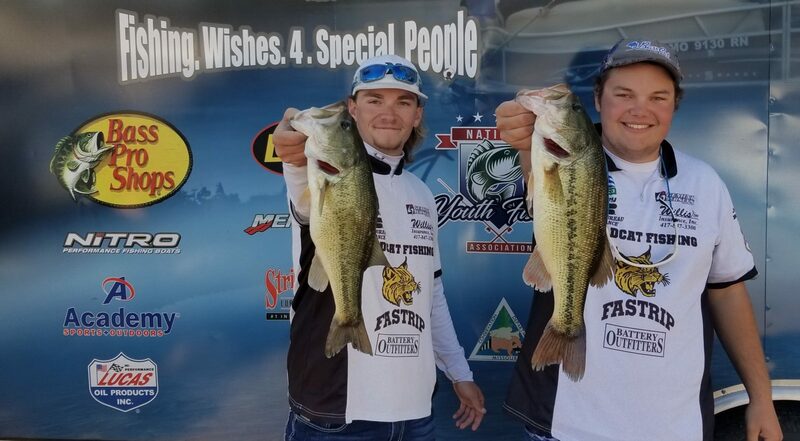 The premier youth fishing organization in the US. 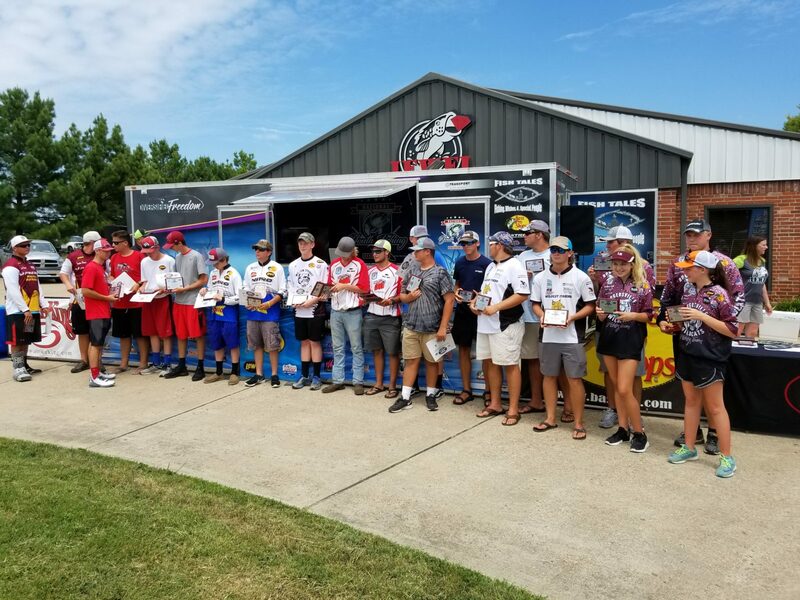 Providing tournament competition, seminar participation and true learning experiences for Middle and High School anglers across the Mid West. We hope everyone had an Amazing Easter Weekend. 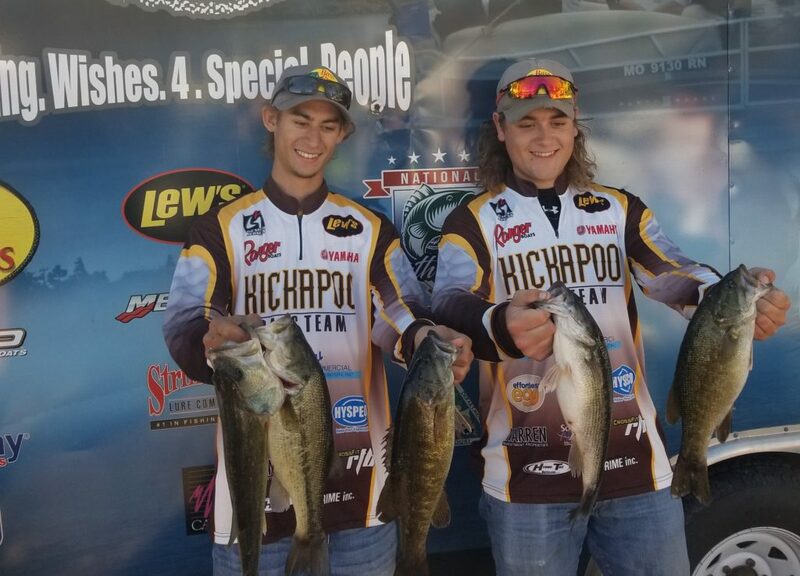 This next weekend Sunday April 28, 2019 will be the Open BASS Central Qualifier. 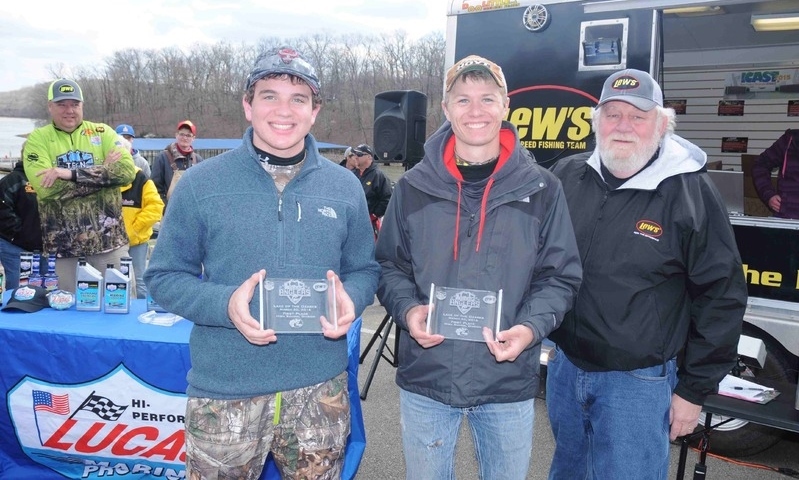 10% of the HS field will qualify for the BASS National Championship on Kentucky Lake. 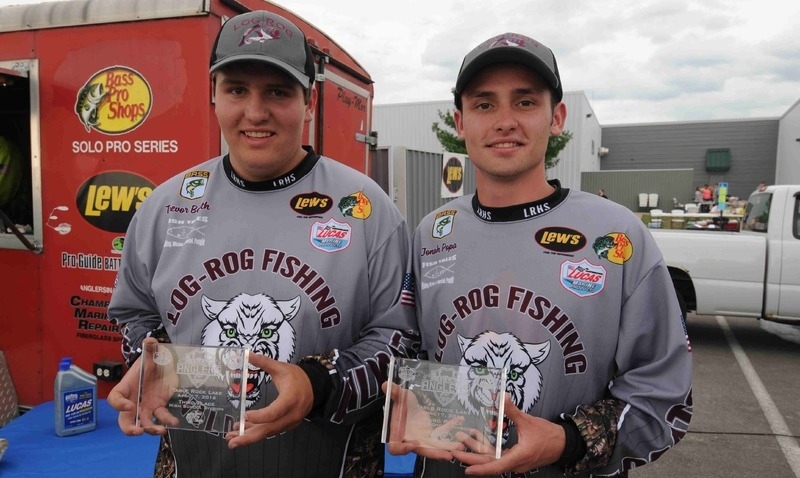 The winner of the JR Division will qualify for their National JR Championship. 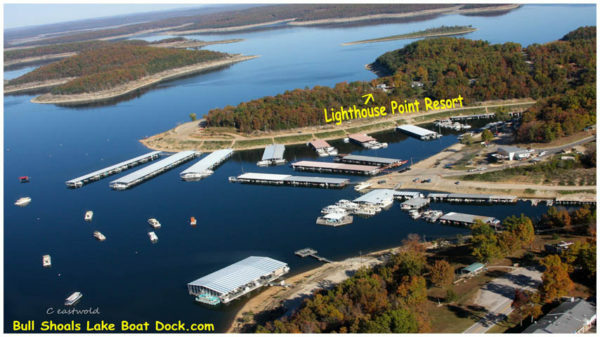 Below is the information for registration, hotel, and Lake info for the event. Lots of give aways at the registration meetings. teenanglers@lews.com if your planning on attending this event. This event will be capped at 250 HS Teams and 50 JR Teams. On the email. We need to know the team members names, boat captains and school or club affiliation. We are making a complete NYFA roster for the event. 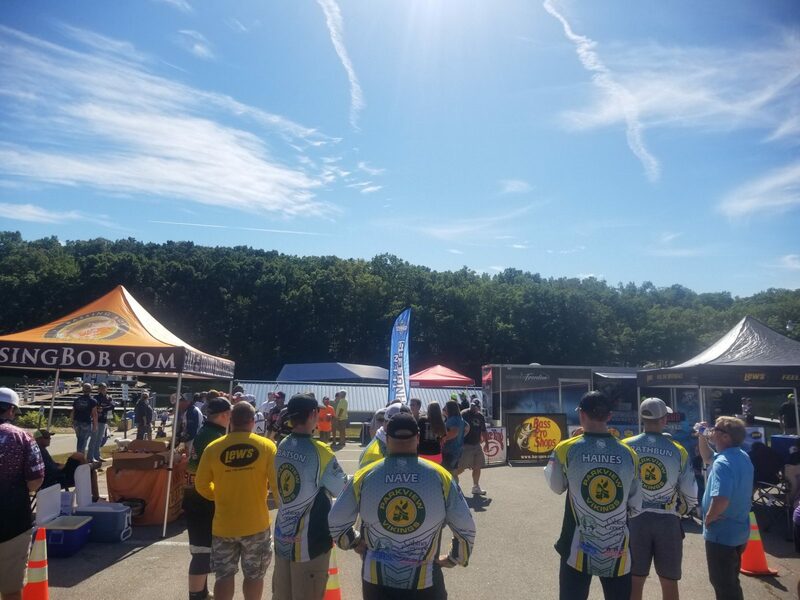 We need your NYFA teams emailed to the NYFA by 7pm April 25th, 2019 to guarantee your spot for the BASS tournament. 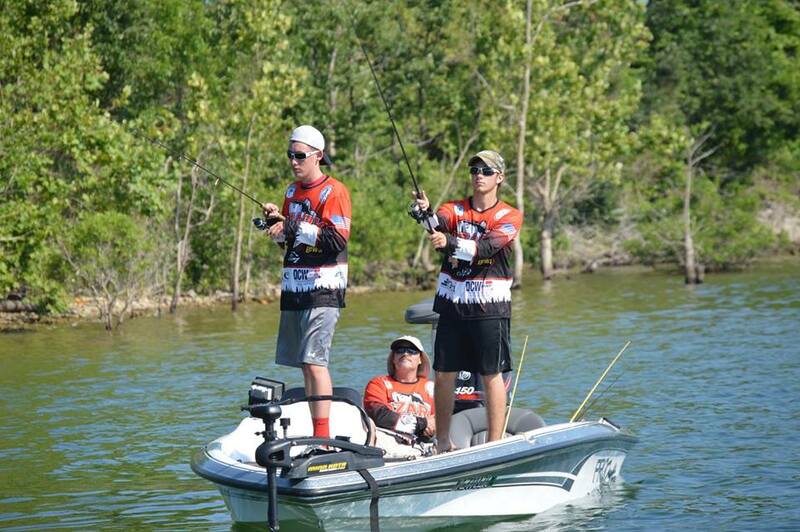 This tournament is going to be a lot of fun and a Huge opportunity for our Youth Anglers. Be Safe and Good Fishing. The NYFA would like to wish everyone a Safe and Blessed Easter Sunday. 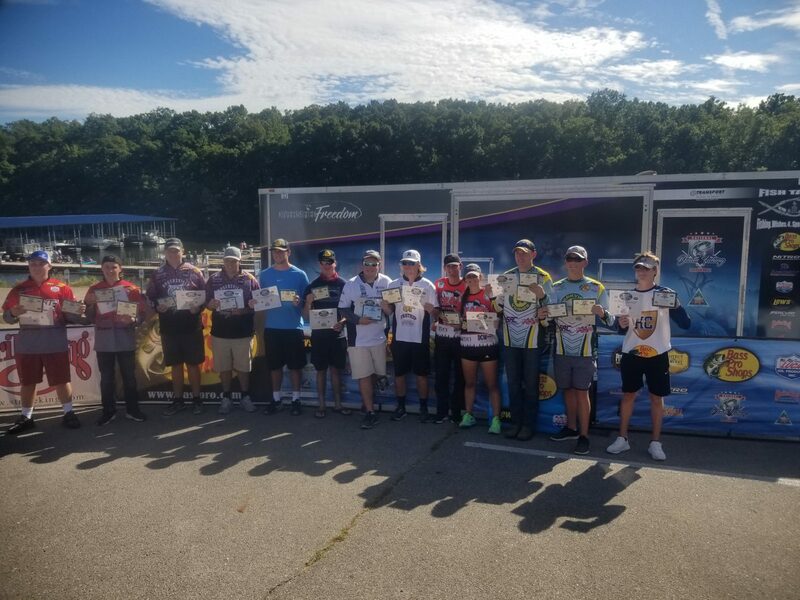 National Youth Fishing Association created fishing circuits for Middle and High School Fishing Clubs. 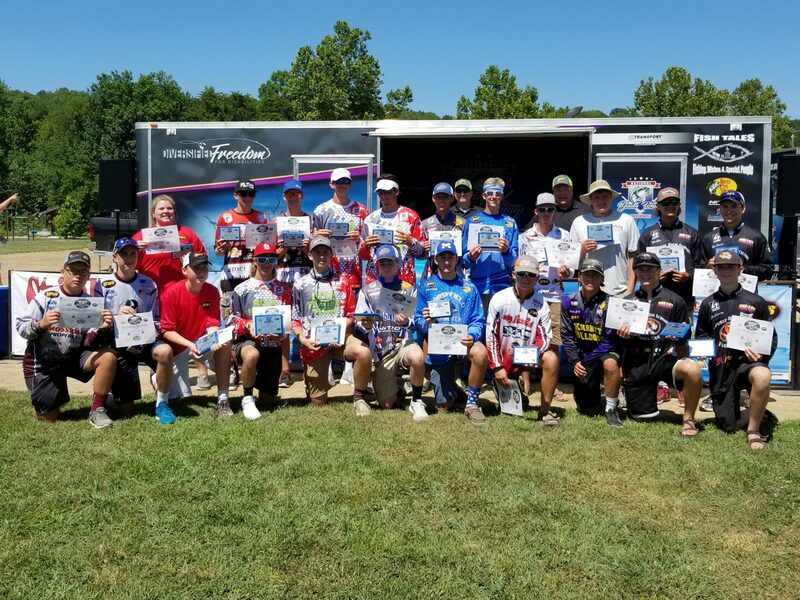 Three qualifying tournaments in each state division with a championship in June. 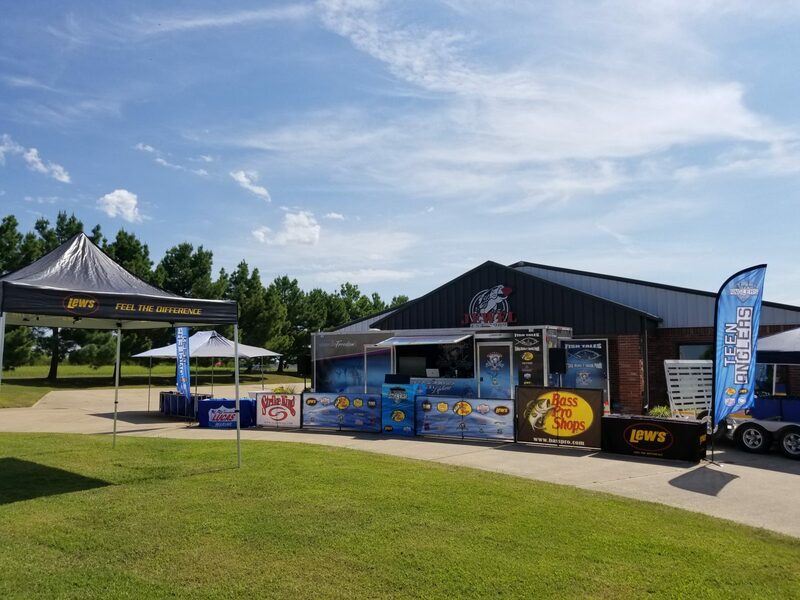 This will be a great opportunity for the students to hone their skills with a competitive edge and promote the sport of bass fishing to young anglers.